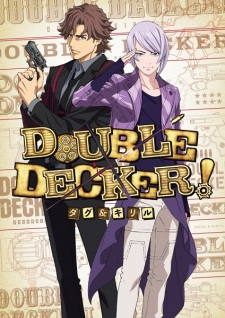 Plot Summary: During the final episode pre-screening event on Friday, it was announced that Double Decker! Doug & Kirill TV anime will get three extra episodes. Titled Double Decker! Doug & Kirill: Extra, the three episodes will be streamed via Bandai Channel and other streaming websites between February and April 2019. The Blu-ray and DVD for the extra episodes will also be released on May 24, 2019.